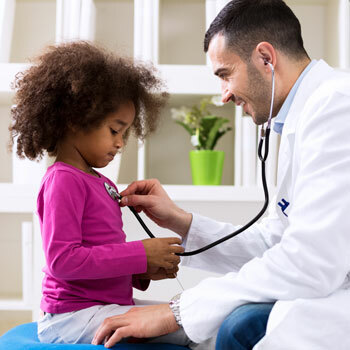 St. Vincent has been providing compassionate care to children for over 140 years. More than 20 years ago, a group of pediatric specialists began working at St. Vincent with a goal of providing tertiary-level pediatric care in a setting that reflected and advanced the core values of St. Vincent. 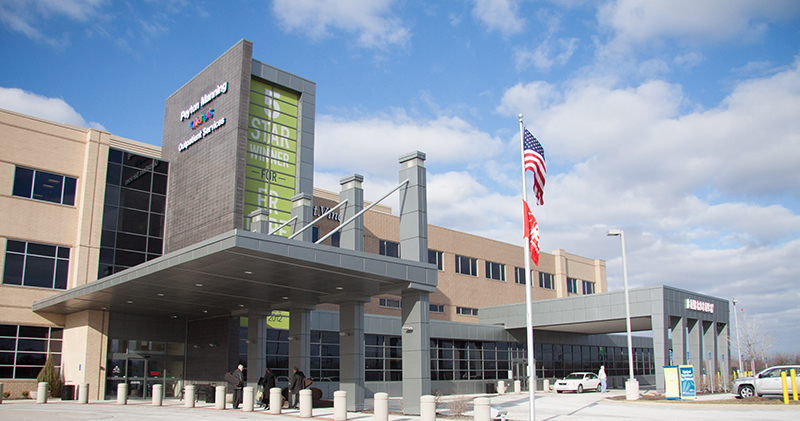 The success of these physicians led to the building of a special place meant to focus on the unique needs of children and their families: Peyton Manning Children’s Hospital. Since opening its doors in 2003, Peyton Manning Children’s Hospital has grown to include 48 private inpatient beds, 23 Pediatric Intensive Care Unit beds, a 17-bed dedicated Pediatric Emergency Department, and a comprehensive system of outpatient specialty practices. Our 97 bed Neonatal Intensive Care Unit is the largest in the state of Indiana, which provides the highest level of care to our smallest patients. 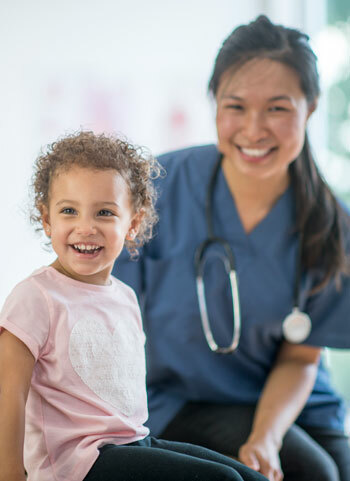 As a full-service pediatric care network, we are equipped to provide primary care for routine health and wellness or specialty care to for acute or complex conditions. We treat patients from all over the state, providing safe and streamlined critical care transport by ambulance and air. 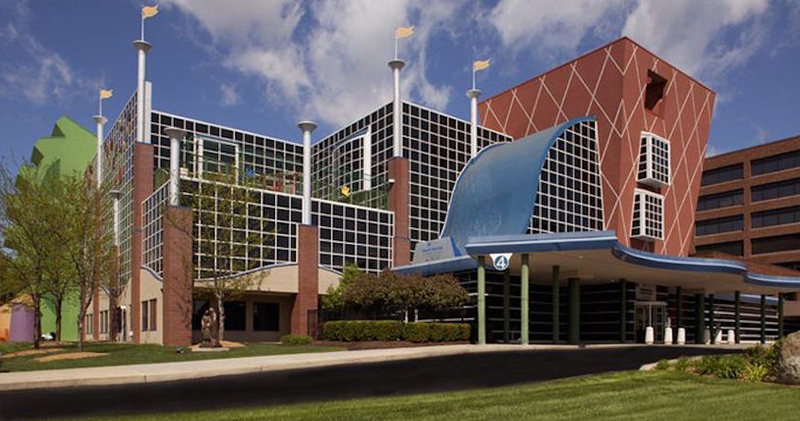 Peyton Manning Children’s Hospital is staffed by more than 100 highly experienced pediatric specialists along with experienced pediatric nurses, child life specialists, chaplains, and other health professionals with a multidisciplinary and collaborative approach to family-focused care. The health and well-being of each child is our top priority. St. Vincent Professional Office Building at 8402 Harcourt Road on the St. Vincent Indianapolis campus is home to PMCH Pediatric Specialty offices, clinics, and many outpatient services. 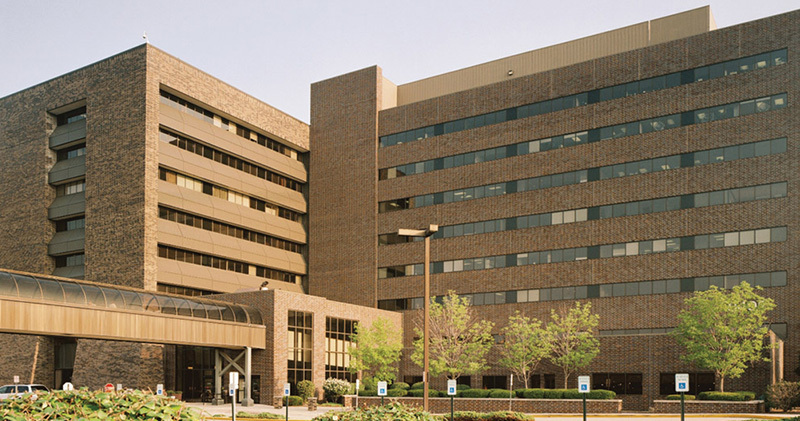 This building is adjacent to Peyton Manning Children’s Hospital at St. Vincent Indianapolis, entrance #4. A parking garage is conveniently located between the two complexes.